You deserve a ski vacation where every amenity is at your fingertips. Luxurious bed linens, gorgeous views and ample places to ski in and ski out- this is paradise. Well, close enough- this is Steamboat Springs Colorado. Luxury rentals in Steamboat include accommodations with heated driveways and stairs, beautiful stone fireplaces and more. Your big family gatherings are not a problem. These houses can hold up to 16 people in sheer opulence. Try the Gondola Run A home, a huge 6-bedroom home with two master bedrooms complete with jacuzzi tubs. There is plenty of fun inside when the skiing is finished. Play pool or poker. Sit in the hot tub on the wrap around deck and watch the stars. 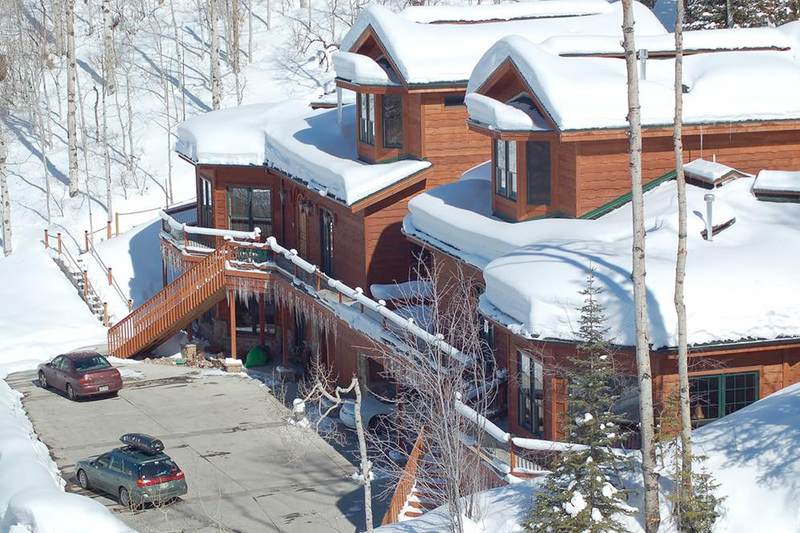 The mountainside luxury rentals in Steamboat are made to surround you with comfort. The Chadwick Estate just sounds like a sumptuous place to curl up. A massive floor-to-ceiling stone fireplace welcomes guests to lounge in warmth and watch the snow fall outside the windows. An elevator and a dumb-waiter allow you to be as lazy as you like. It is vacation, after all. Whether you need a romantic vacation for just the two of you, or a fantastic place for a family reunion, you will find everything you need in Steamboat Springs Colorado.